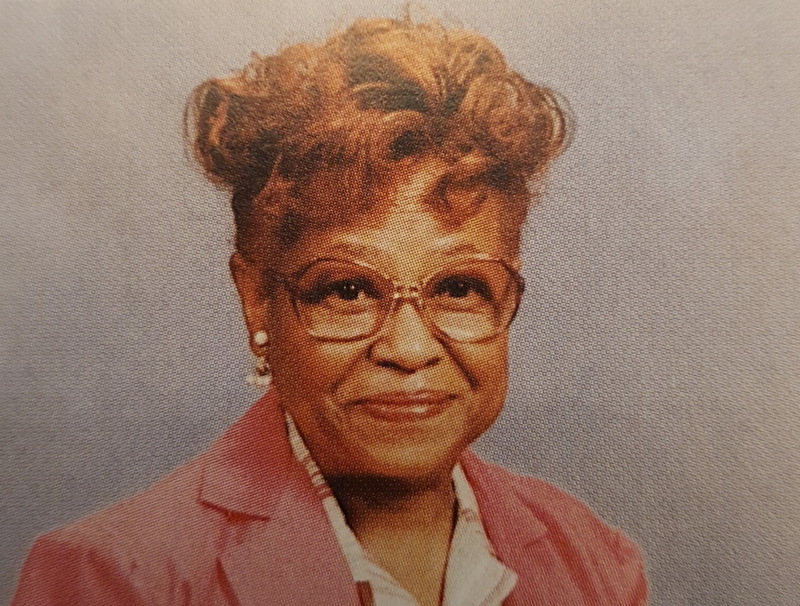 Ruth Mitchell Joyner, of Raleigh, NC departed this life on Thursday, January 31, 2019. Funeral Service: 12:00 PM, Saturday, February 9, 2019 at St. Paul AME Church, 402 W. Edenton Street, Raleigh, NC. Visitation: 11:00 AM - 12:00 PM, preceding the funeral service at the church. Survivors: Daughter, Adrienne McPhaul (Cecil); Son, Edward T. Joyner, Jr, both of Raleigh, NC; Grandchildren, Catherine McPhaul, Akia McPhaul, and Jamal McPhaul. In lieu of flowers, the family request donations be made to the St. Paul AME Education Commission.